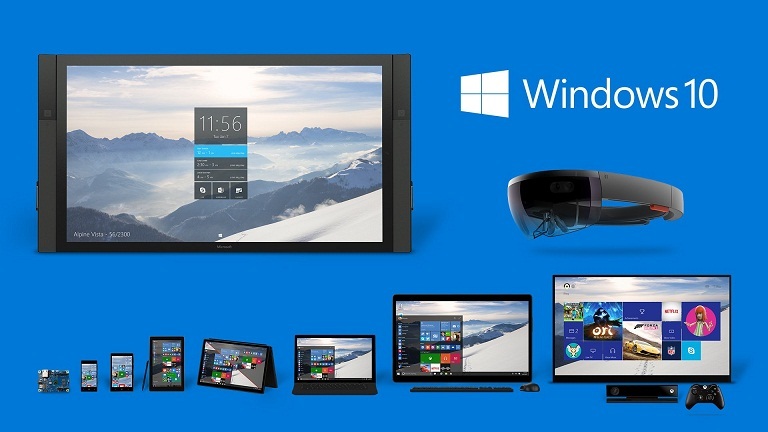 Windows 10 Officially Released – How to Upgrade your System? Windows 10 is the most expected operating system from Microsoft is now officially released in 190 countries. After the so many testing and beta releases for a year, the final build of Windows 10 is released. There are lot of new features coming with this version including Cortana digital assistant, Improved Start menu, Edge browser, New Photos, Videos, Maps, Mail & Calendar apps, Windows Hello for secure login and more updates. Microsoft has already announced that Windows 7 and Windows 8 users can freely upgrade to Windows 10 in the first year of release date without any cost. If you are having original genuine version of Windows 7 or Windows 8, you can now upgrade to the latest Windows 10 system easily from your computer. Windows 10 comes in different editions that include Windows 10 Home, Windows 10 Pro, Windows 10 Enterprise and Windows 10 Education. If you are using older versions of Windows, you should have to first upgrade to Windows 8.1. Those not eligible to upgrade will pay for $119 for Windows 10 Home and $199 for Windows 10 Pro versions. How to Upgrade to Windows 10 OS? Microsoft is rolling out the update gradually in 190 countries, so it may take some time for your system. You can check the update manually through by clicking Control Panel-> Windows Update-> Check Updates. If your system is ready to get update, you will see a new notification on your taskbar will alert when your upgrade is available. Alternatively you can download the Windows 10 ISO files. If you want to install fresh OS, you will need to enter the Product key.